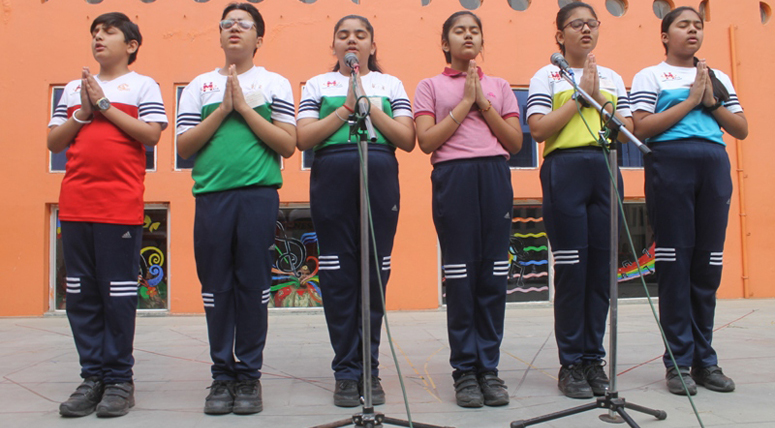 We at MRIS-21C endeavor to see that our students inculcate the human value of appreciating the importance of all the national days and festivals. 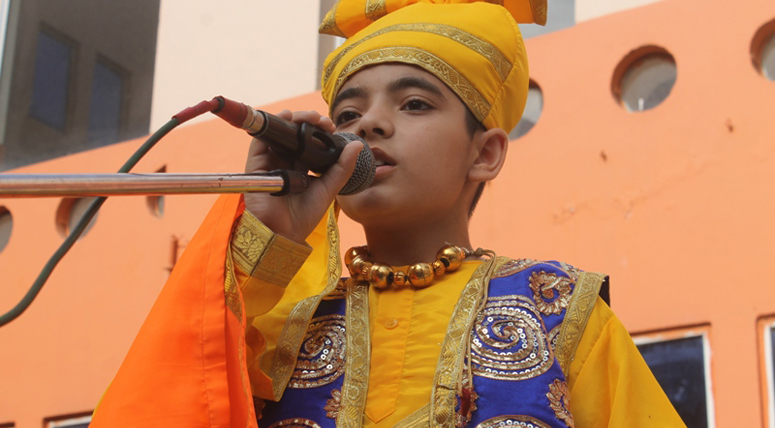 Students dressed up in Punjabi attire were full of enthusiasm and fervor to celebrate Baisakhi. 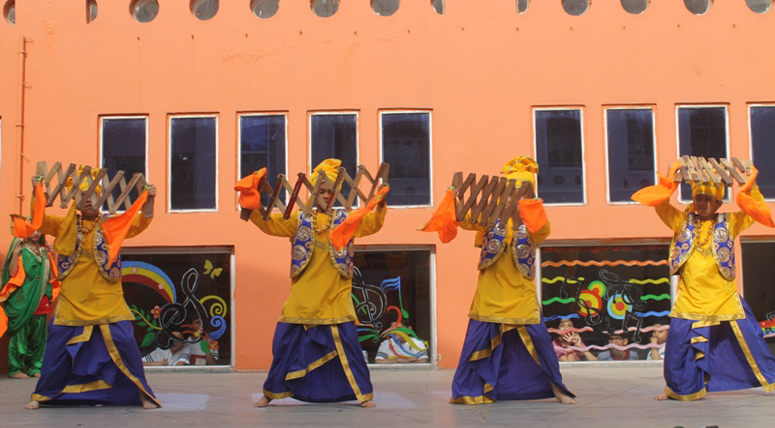 The students presented a beautiful dance depicting the exuberant culture of Punjab which could not stop the audience from cheering and clapping with the beats. 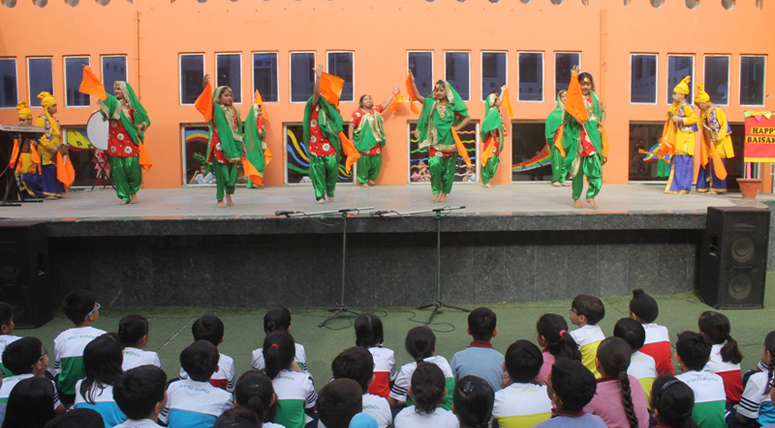 The teachers explained importance of Baisakhi, through various stories. 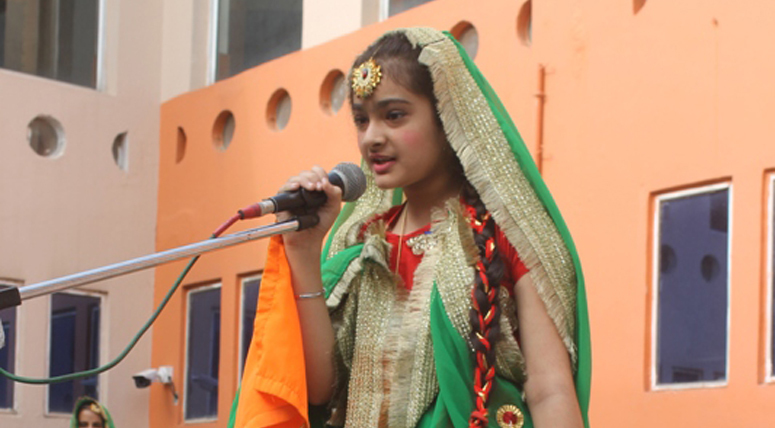 Principal, Ms. Seema Malhotra apprised the students about the importance of the formation of constitution and the Baisakhi festival. Celebrating festivals make learning a more joyful experience.